Babystart launch new look range! 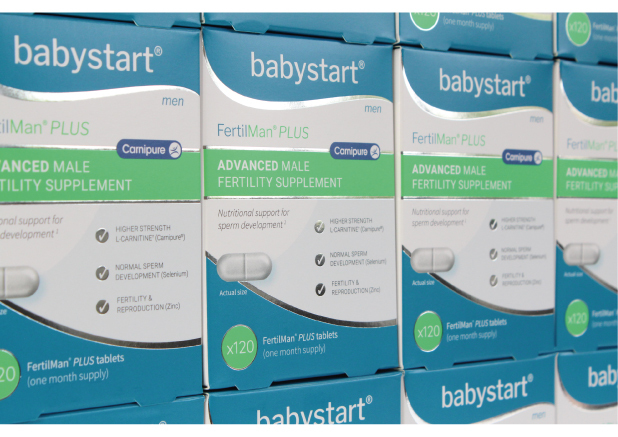 We are delighted to launch our brand new look babystart range featuring premium, stand out retail ready packaging! The feedback from our current retailers and distributors has been excellent and we are extremely excited to bring this new look brand to market. To view the range visit www.babystart.co.uk.